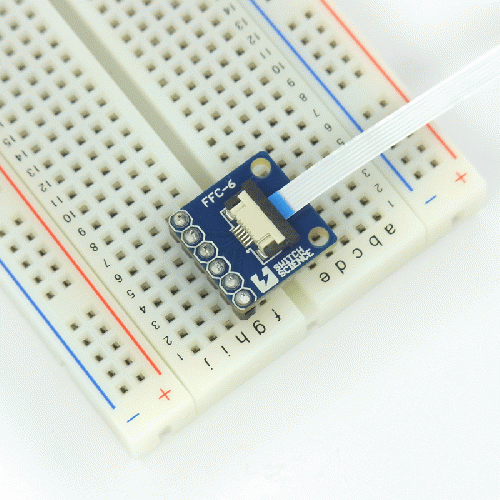 This breakout converts FeliCa RC-S620/S's pitch 0.5mm pitch 6 pin into 2.54mm pitch, standard breadboard's pitch. 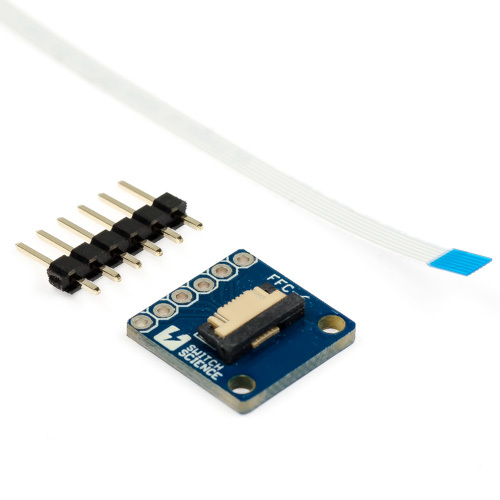 You can also use it with FeliCa Link RC-S730. 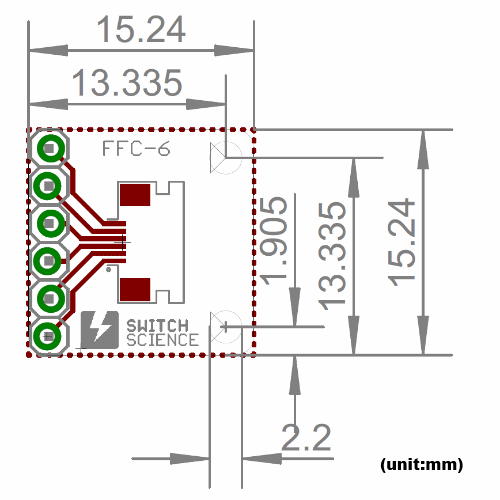 This kit includes a PCB, a FFC (flexible flat cable), and a pin header. You need to solder them to use it. 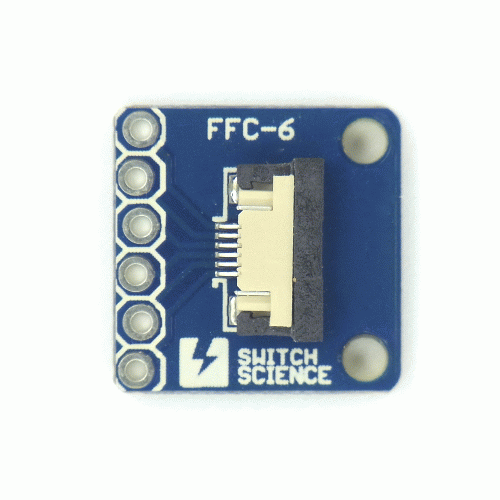 You pull up the black part if put the FFC into the connecter. You can lock the cable by returning the part.